The Twilight range of rugs from Plantations is specially designed for kids. You have vast choices in terms of design and Colour combination. First is the football print circular rugs available in 4 different Colour combinations which are: Blue, Green, White and Red. This design is available in 100 Circle. Second is the polka dots inspired circular design available in pink and red with small hearts scattered on the surface. Third is the circular rugs with small white Colour stars on the surface. This design is available in pink and black. Fourth is the big pink star on a black background well complimented by small white stars. The last pattern is the white splash dots on black background. 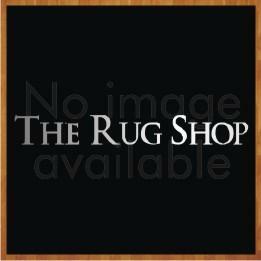 All these rugs are available in 100 Circle size. These rugs are made from 100% polypropylene.